create an image to communicate an advocacy message. design a social media campaign to spread that message. reflect on the importance of conversations and advocacy in civil society. Several recent "cause" images for students to look at closely and with which they are likely to have some familiarity. 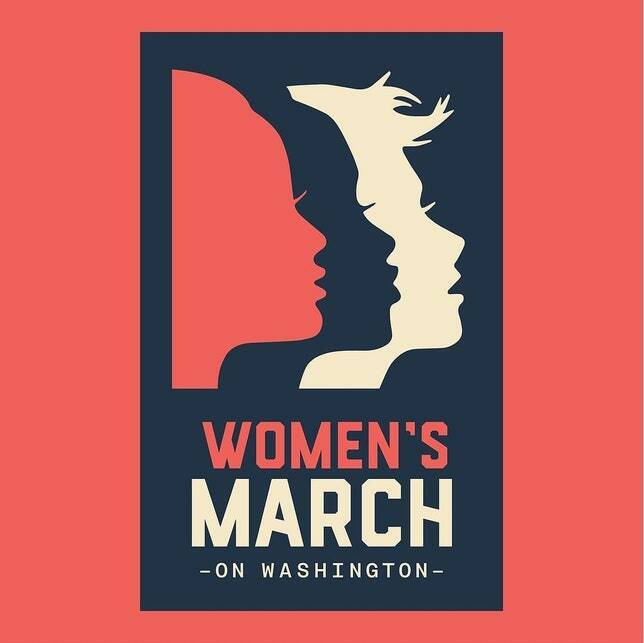 Here are links to: Black Lives Matter, the Women's March, and the March for Our Lives You may also want to include the iconic I Am a Man sign held by the striking sanitation workers in Memphis--the event that brought Dr. King to the city of his death.u can also include photographic images from events associated with these causes. Provide a variety of examples of simple graphic images that portray powerful or subtle meaning. See the examples linked in the Materials section. Note that many of these images are copyrighted and may be hard to find in a printable format, so that they will need to be projected. Learn about visual thinking strategies here https://youtu.be/d-YVvNiAm6Q While it is a strategy primarily associated with photography, the visual prompts below are adapted for the cause images. What effect do images have in evoking emotion and thought? What makes them efffective in communicating and presuading for an advocacy position? Why is it important to express our views in civil society? Display several visual images that encourage observation and interpretation. Optional: What is the point of view (POV) of the artist? Is the image effective in communicating its POV? Are you persuaded? Can you identify other "cause" images that you think are effective? Ask students to practice generous listening as the images are discussed. Remind them that we view things differently in the world because we have different traits and backgrounds that make us who we are. People see issues in the world differently, and they don't always communicate factually or with respect for other views. For Martin Luther King, Jr. Day, we want to honor justice, fairness, and respect for differences while civilly communicating our views about issues important to us. Ask your students to identify an issue they care about. Consider having them work in pairs. If time permits, consider using these helpful guides: Blue Sky Activity or Map Your Heartbreak. Next: Ask your students to reflect on what can be done to advocate for what we care about. Advocacy is one form of doing service to make the world better. By sharing messages of respect, we are advocating for a better world. Watch this video that defines Advocacy. Note that King was a very effective advocate, as are many young advocate-leaders today. What makes them effective? Briefly review these characteristics of good advocates, emphasizing “Good Listeners” and “Communicators”. Project: Using the visual images displayed as guides, students design an image with simple text that communicates to others the action that needs to be taken related to the issue they care about. (They may use simple design software like Canva or draw in Google Slides.) It probably makes sense for students to work in groups of 2 or 3 if they have common issues to advocate. The students create a mini-campaign with written goals about what message they hope to communicate, the intended audience[s] and the social media platform[s] they would use. They should explain why the particular form[s] of social media they select would be effective in educating and presuading their intended audience to take action. Student campaigns should demonstrate thought and attention to visual design to communicate a message of advocacy. The social media campaign should be clear about goals, audience and methods.